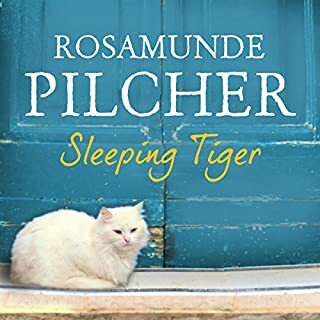 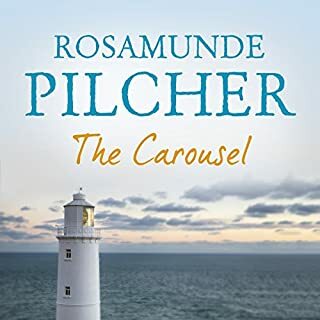 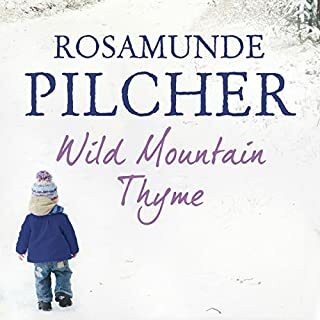 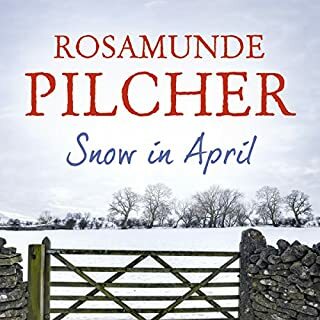 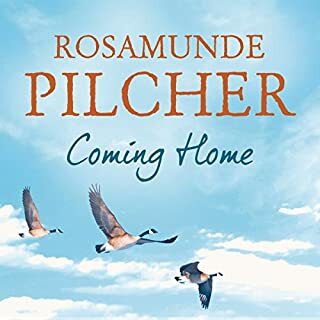 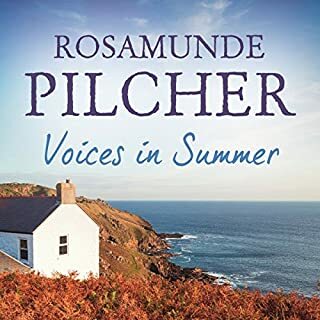 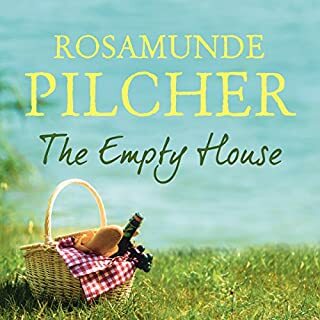 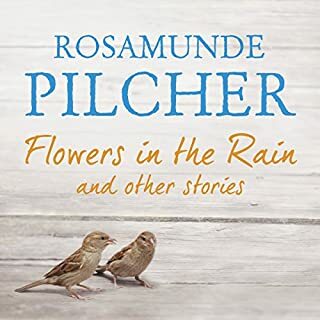 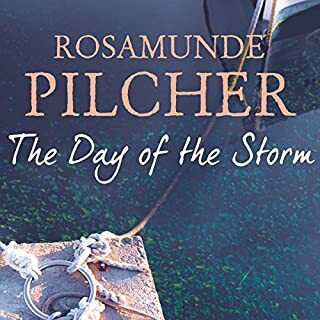 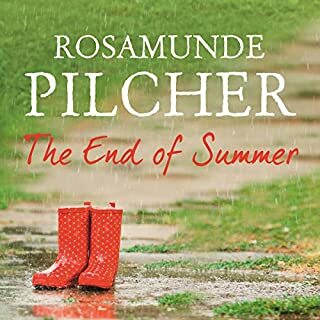 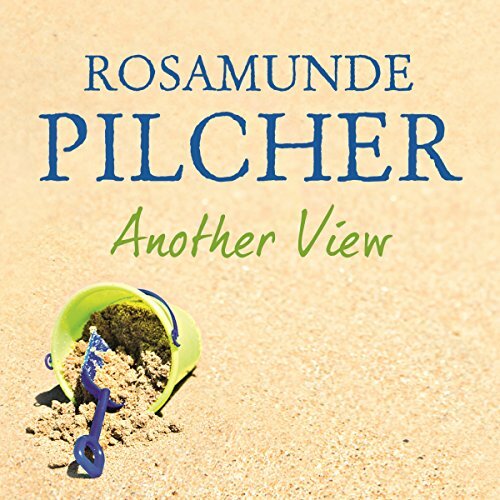 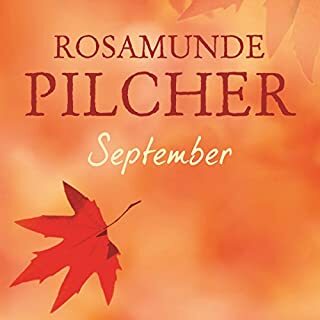 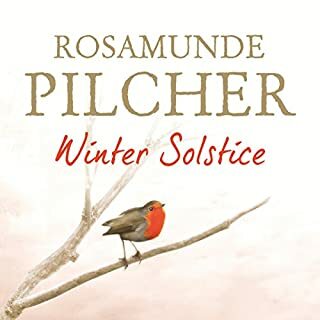 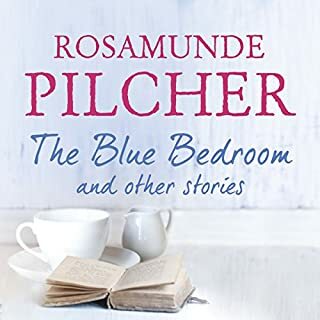 One of Rosamunde Pilcher's classic stories. 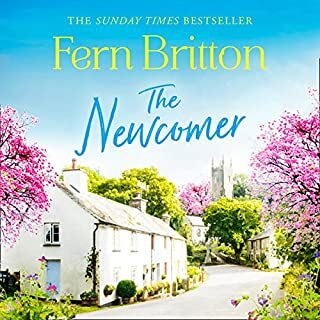 Emma Litton can't get on with her life until she finds out just what place she has in her father's heart. 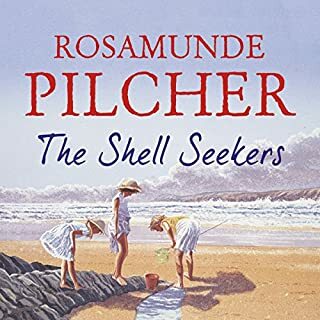 She'd been at school in Europe since she was 14, then found a job in Paris, always wondering what her famous artist father was doing in Japan or America or at their cottage in Cornwall. 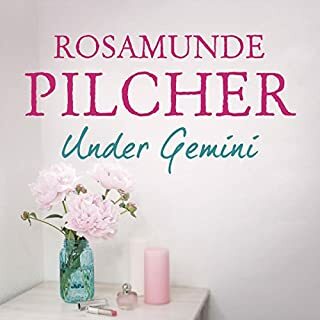 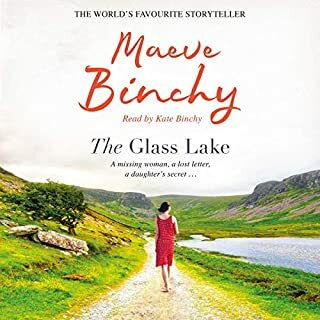 Even after she meets Robert Morrow, a handsome gallery owner, and rediscovers her stepbrother, Christo, she still feels compelled to probe into the truth about her past. 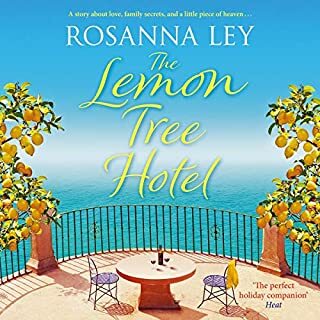 But Emma might learn too late that it is the truth about herself she has to find and that letting go is the first step to keeping love.